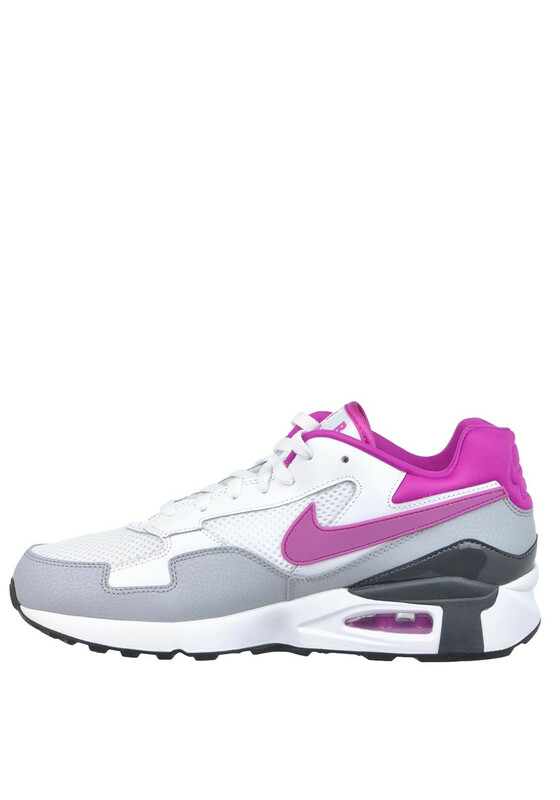 Part of the iconic Air Max collection by Nike, the Air Max ST trainers will provide excellent comfort when you are out for a walk or run or during a training session. 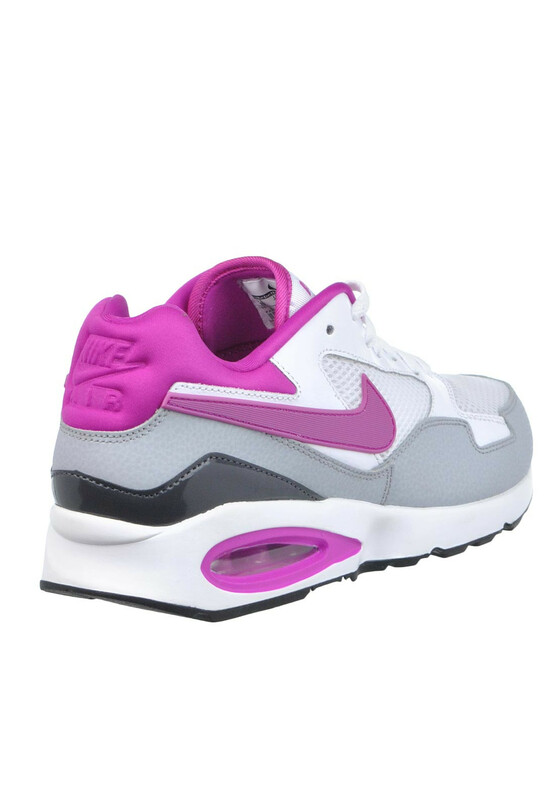 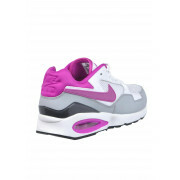 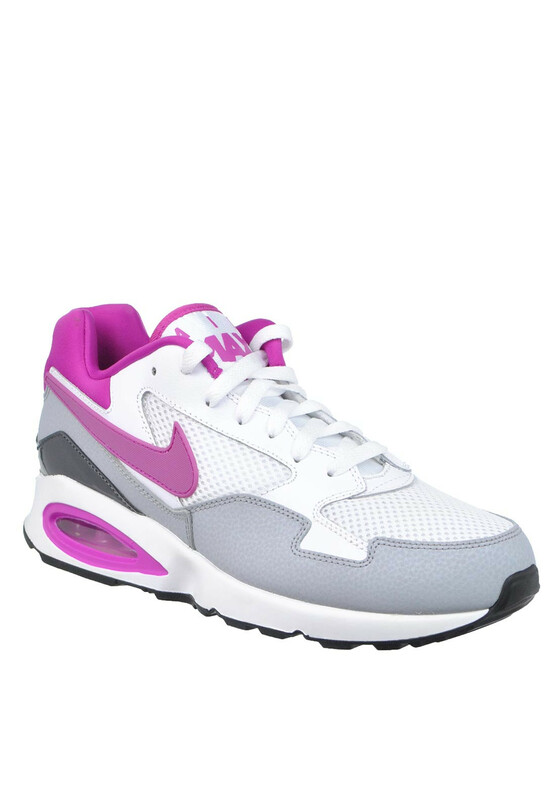 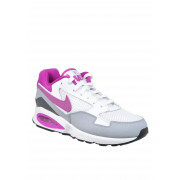 The white runners have a fuschia pink trim and Nike Swoosh and feature a leather, suede, synthetic and textile upper with a durable rubber sole. 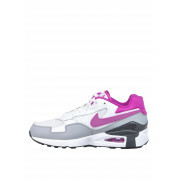 A visible Air-Sole unit in the heel gives maximum cushioning and impact protection.